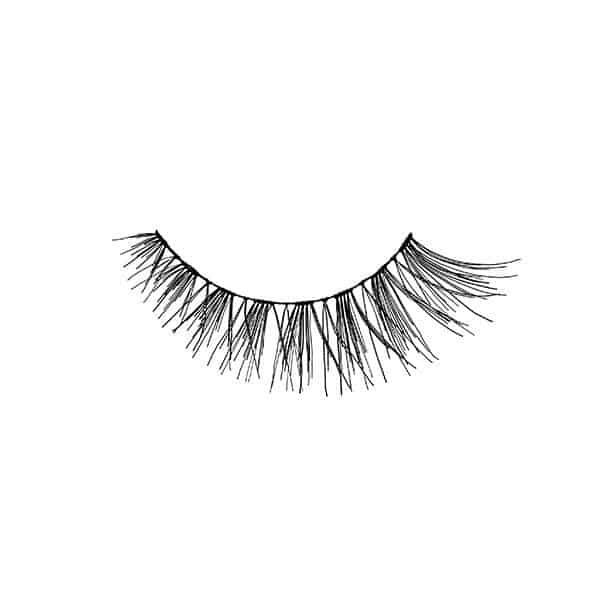 Popular Wispy style lash. 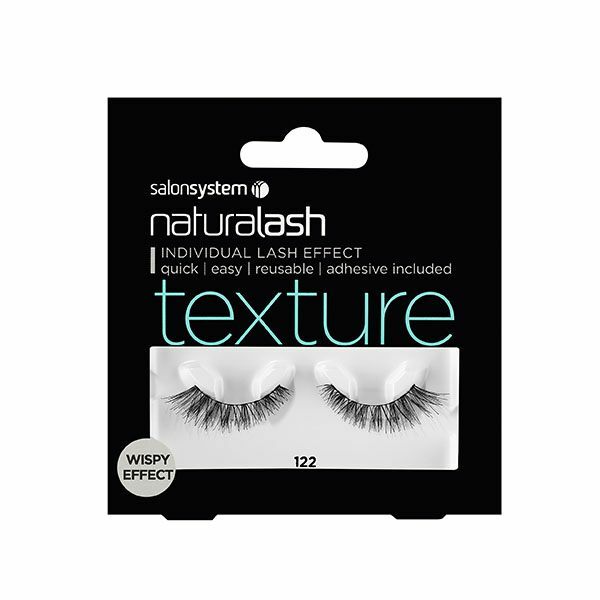 Instantly accentuates the natural eye shape, adds length and definition. Lightweight, quick and easy to apply, reusable. Glue included in pack (contains latex). Ideal for salon retail. Natural hair.